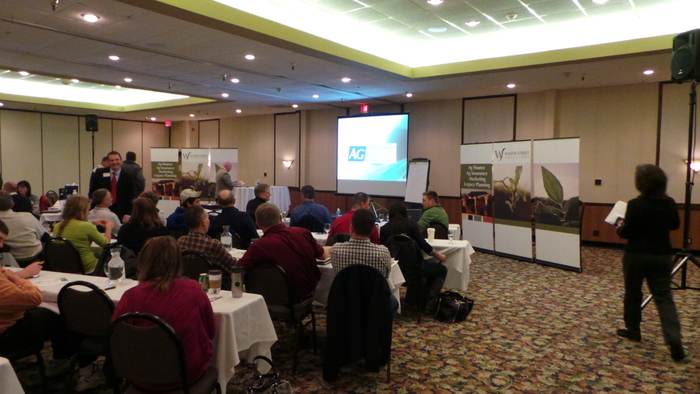 What is your farm’s strategy for the future? 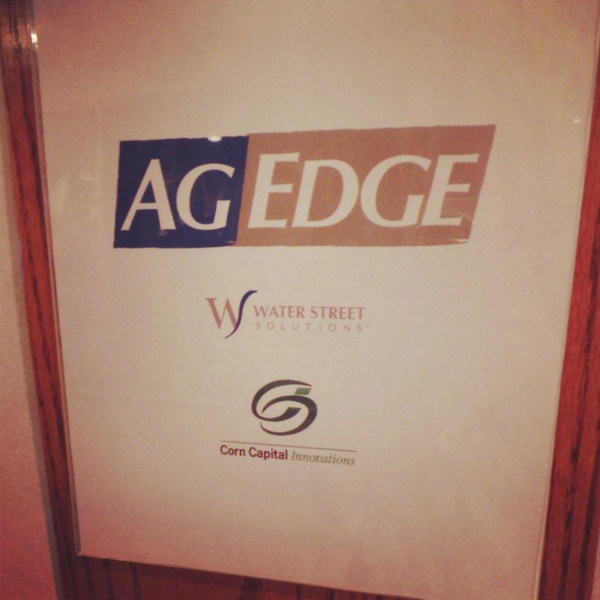 Water Street Edge 2014 attendees at the Willmar, MN event on Februrary 17 & 18, 2014, were engaged in education and conversations around thinking to the future in your ag business. Because farming is a business, we know how vital education is to running a successful farm operation. 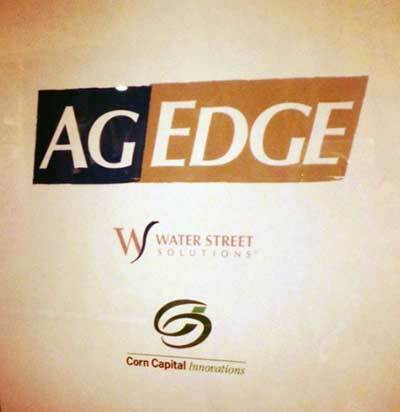 Having the opportunity to co-sponsor an Water Street Edge event with Water Street Solutions, right here in our area, made for an exciting two days of learning and networking with other farming businesses and families. 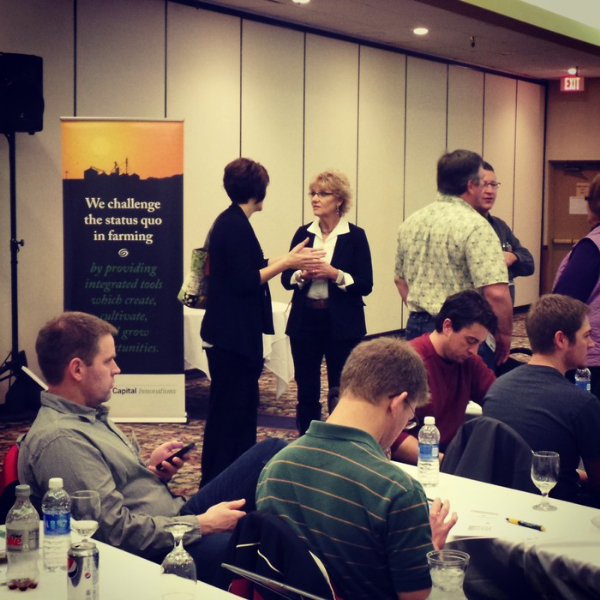 It was thrilling to see so many farmers at the event and we really enjoyed reconnecting with familiar faces and meeting new ones. For those of you who were unable to attend, we wanted to share a bit of information about what attendees learned during a few of the sessions. Arlan started off his segment with a good question for the audience; “What keeps me from being a better commodity marketer?. Arlan presented on important topics and gave excellent advice, which also included the suggestion that wives make better marketers because they have not “attached” themselves to the crop. World Economy – keep an eye on the Middle East. Trends – take time weekly to learn about non-ag issues. 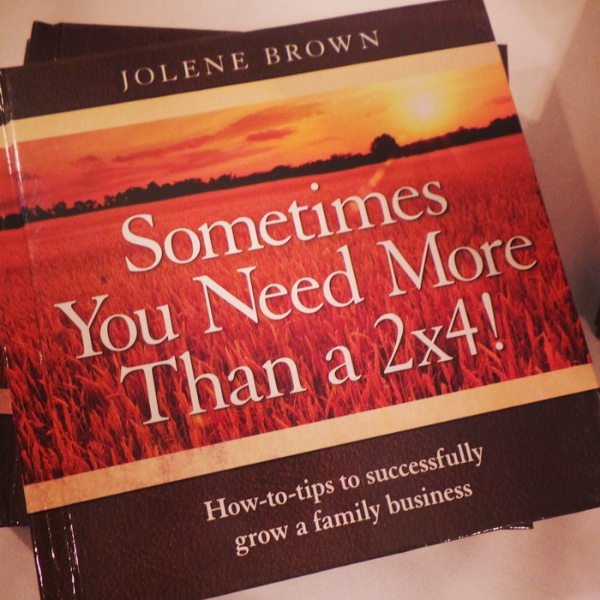 Jolene is author of the book “Sometimes You Need More Than a 2×4! How-to-tips to successfully grow a family business”. Jolene talked about how precious and enduring a family farm is and how to successfully grow and profit from your family business. 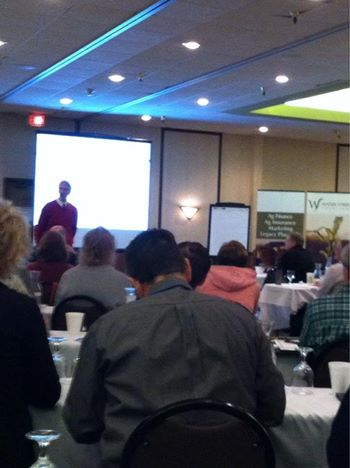 Jolene provided valuable information and had the entire audience engaged. Believing the business can financially support any and all family members who want to work together. Assuming others will/ should/ must change and not me. Presuming a conversation is a contract. Believing mind reading is an acceptable form of communication. Failing to build communication skills and meeting tools when the times are good so they’ll be in place to use when the times get tough. Ignoring the in-laws and off site family. Forgetting to use common courtesy. Having no legal and discussed estate, management transfer plan, or buy/sell agreement. Neglecting vital facts of fair and equal, paying cash for emotional debts, and failing to celebrate. Dr. David Kohl is Professor Emeritus, Agriculture and Applied Economics at Virginia Tech in Blacksburg, VA. Dr. Kohl is known for his over 1,200 articles written about ag business and finance. 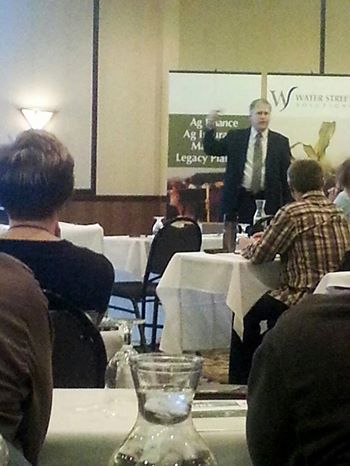 His presentation was based on Managing in the Great Ag Super Cycle. 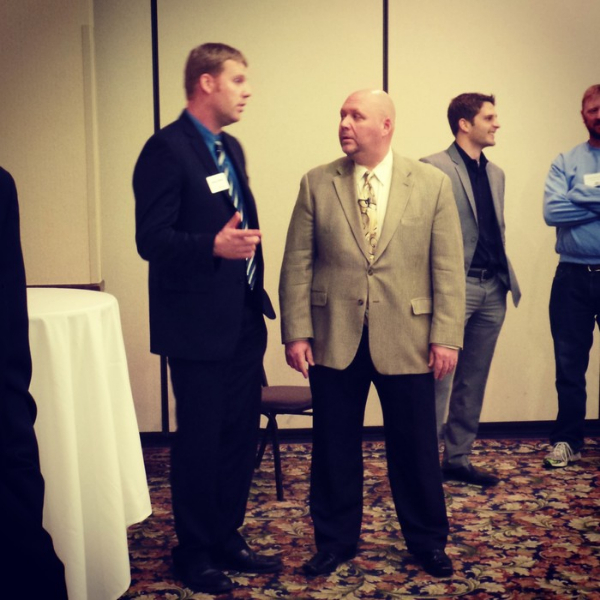 A panel of experts were brought together to discuss landlord & lender relationships. 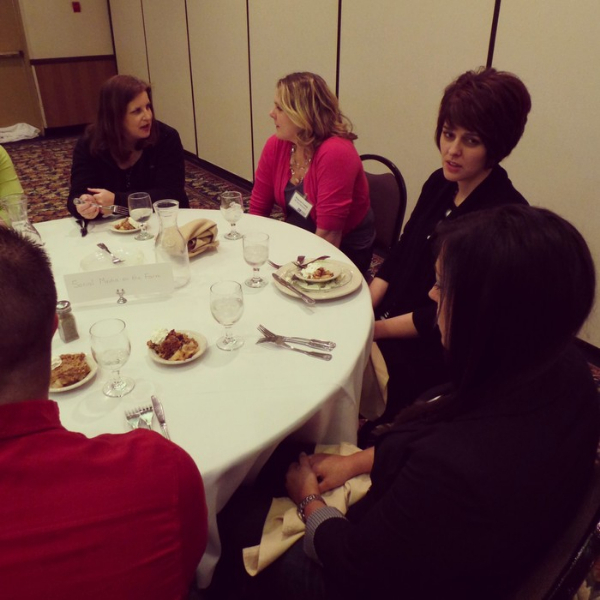 Attendees had the opportunity to interact and learn during the discussion. 57 is the average age of a farmer. 65 is the average age of a lander. 40% of land is owned by women. 42% of US farm land is rented or leased. 60% of land rented or leased (110 million acres) will change hands over the next 20 years. Involve the next generation early and often. Develop and share your farm story via newsletter, farm website or social media. Gather a team of trusted advisors. Darren began by sharing a photo of the farm he grew up on and how his father measured success by how hard he worked, how many hours he put in and how many different crops he could grow. Closing out Darren’s presentation, he talked about Don Mann of Seal Team Six. “Reaching Beyond Boundaries” is a story about Don Mann who believes anything is possible if you “turn macro goals into micro goals.” You can read this moving story in The Progressive Farmer, which includes the steps used by Seal Team Six to help achieve your goals. Finally, we want to thank all of the speakers, panelists, attendees and coordinators of this event. 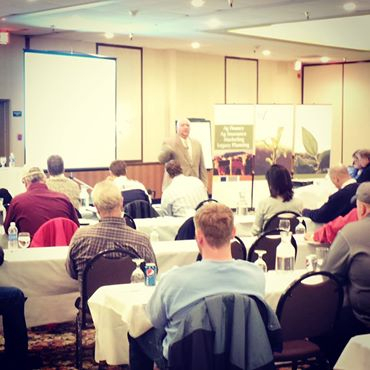 It’s great to know that the valuable information presented will be utilized throughout the year by successful farm businesses in south-central Minnesota. 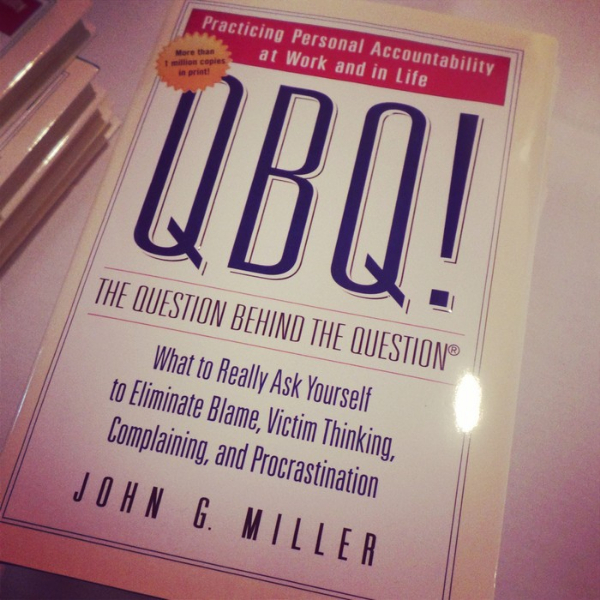 What educational information or quote did you find most useful? 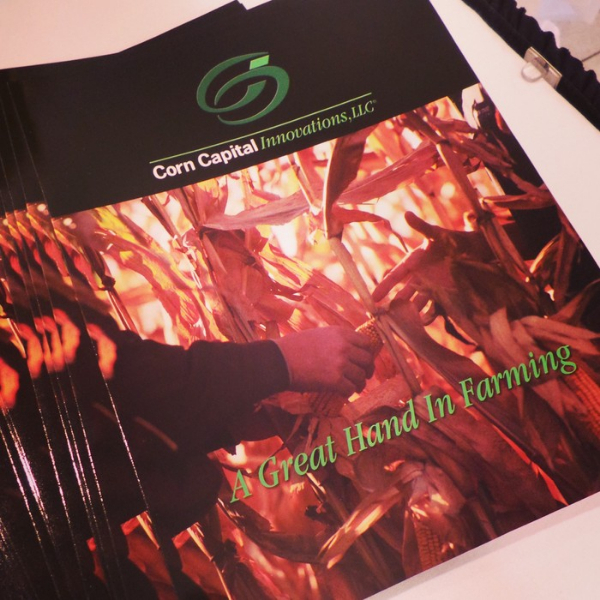 How have you incorporated the lessons shared into your farm business?